Believing that music study is an essential and integral part of every child’s education, we will prepare students for success through music allowing them to become lifelong music learners. 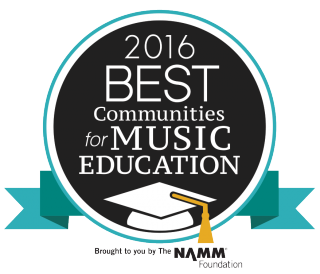 To serve our students and community by creating one of the nation’s finest school music programs. 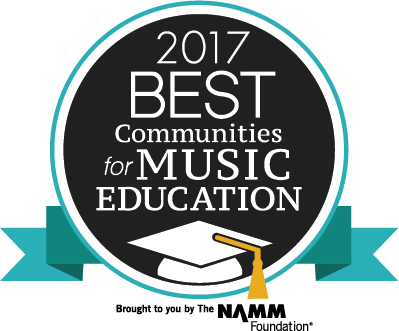 The North Hills School District supports a staff of thirteen certified Music Educators. In the elementary schools, all students receive instruction in general music once every six days from an elementary music specialist. 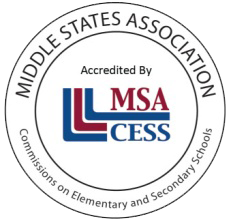 Students may elect to participate in band or orchestra beginning in grade four, and continuing through grade six, receiving lessons twice every six days from an instrumental specialist. A district-wide children's choir gathers together students from each of the elementary schools. 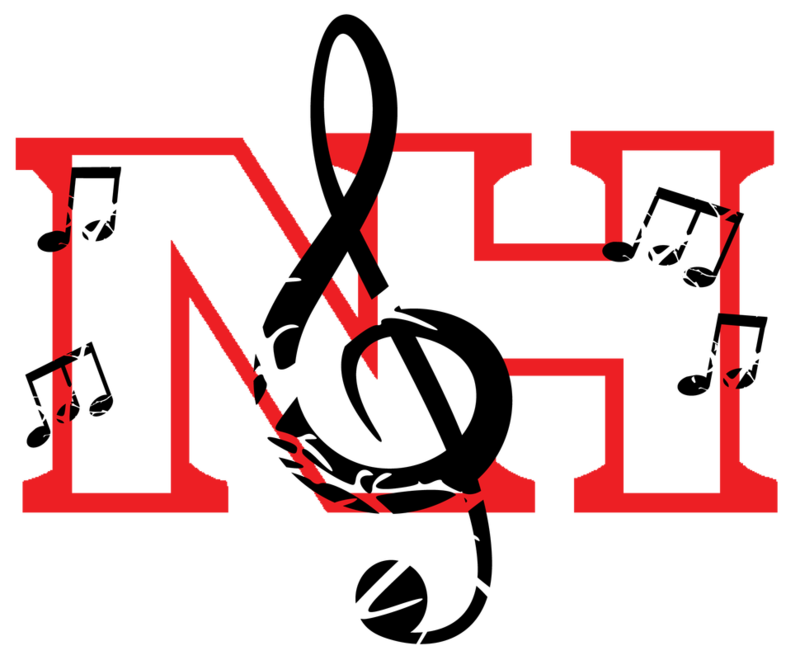 North Hills Middle School offers students in grades seven and eight the ability to participate in a variety of ensembles, including three bands, two choirs, and an orchestra. General music courses utilize guitar and world drumming instruction. Extra-curricular offerings include Marching Band, Jazz Band, Concert Choir, Drumming Ensemble, and the Winter Musical. At North Hills High School, four concert bands, a jazz band, two choirs, two orchestras and a guitar ensemble rehearse daily. Extra-curricular ensembles include Marching Band, Jazz II, North Hills Singers, Madrigal Choir, Symphonic Orchestra, Rock Orchestra, Pit Orchestra, and the Spring Musical. Additional courses offered include music theory, music technology, and AP Music Theory. Throughout its long history, the North Hills Concert Band Program has been accepted to perform at conventions around the country, including PMEA, MENC All-East, Midwest, and the National Concert Band Festival. Recent performances include the MENC All-East Convention in 2011, the PASA/PSBA Convention in 2012, the Youngstown State University Wind and Percussion Invitational in 2013, the PMEA Convention in 2012, 2014, 2016 and 2018, and the NAfME All-Eastern Convention in 2013, 2015 and 2017. The North Hills High School Bands have maintained a Commission Series since 1965, making it the longest-running series in the United States. The series has resulted in the creation of nearly fifty works. Composers in this series have included Fred Allen, James Barnes, Jerry Bilik, James Curnow, Calvin Custer, Elliott Del Borgo, Norman Dello Joio, Frank Erickson, David Holsinger, Robert Jager, Joseph Wilcox Jenkins, Anne McGinty, Vaclav Nelhybel, Alfred Reed, Jared Spears, Mike Tomaro and Dana Wilson, among others. The North Hills High School Choirs frequently participate in regional festivals and collaborative musical opportunities. Recent performances include the Pittsburgh Symphony Orchestra's "Singing City" concert in 2013; River City Brass Band holiday concert and Pittsburgh Concert Chorale Festival of Choirs in 2014; and Women's Choral Festival in 2014 and 2015. The North Hills Singers have participated in chamber choir invitationals at Pine-Richland High School (2011) and Fox Chapel Area High School (2012 and 2017), shared concerts with the IUP Chorale (2013 and 2018), and performed for the AIU Convention in 2016. Cast members of the Spring Musical have consistently earned high recognition with nominations and awards from the Pittsburgh CLO's Gene Kelly Awards for Excellence in High School Musical Theater. The 2015 production of "Footloose" earned 7 nominations, including Best Musical, giving cast members the opportunity to perform on the Benedum stage.